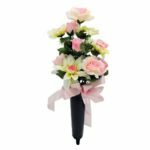 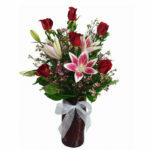 FlowerPatch is a leading online flower store. 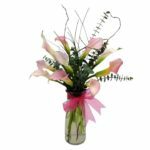 As a virtual florist, we are equipped to handle more orders during peak seasons and times (e.g. 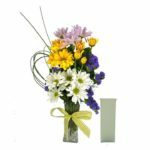 Valentines Day, Mother’s Day, etc…) than your typical, local flower shop. 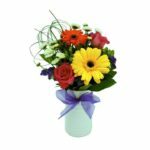 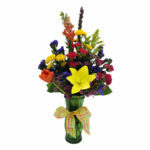 Send flowers online to someone you care about today! 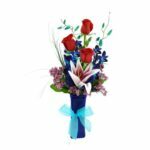 Flower Patch – The best online florist around !